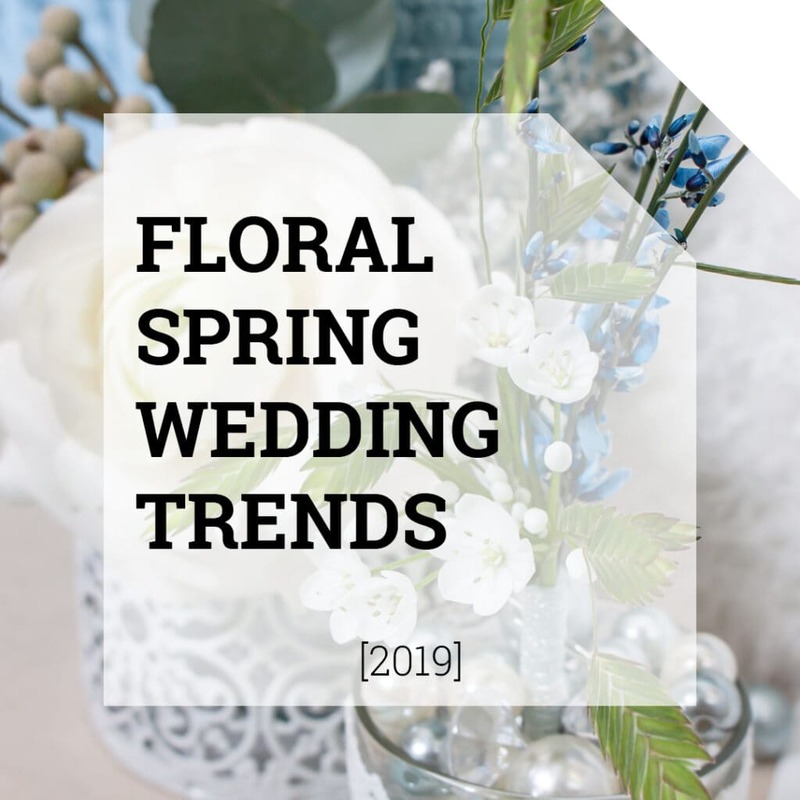 No wedding is complete without a stylish bouquet. 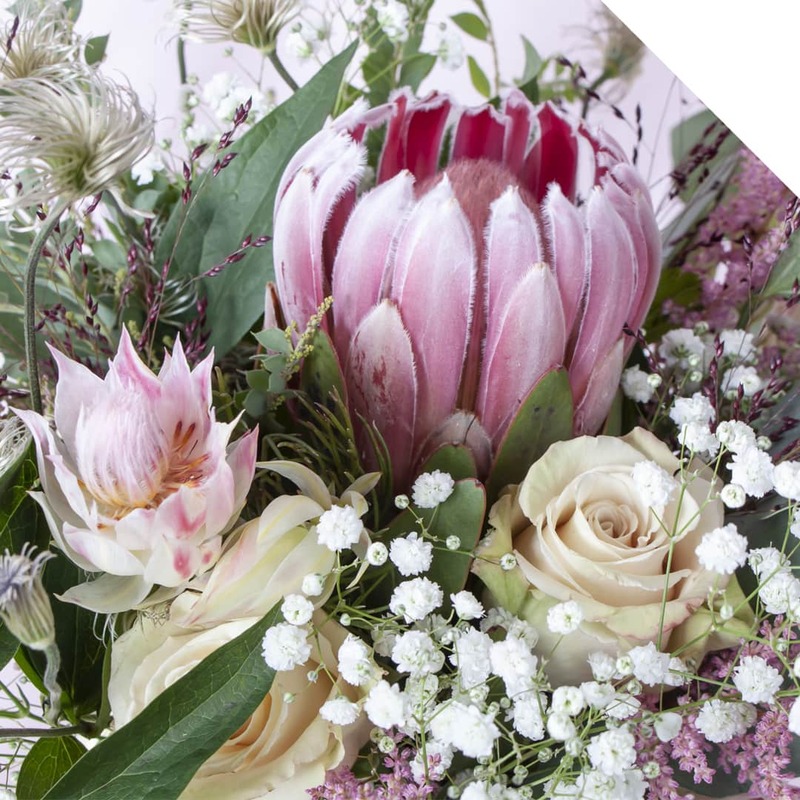 Create this romantic fall wedding bouquet by mixing great flowers like Clematis, Astilbe, Gypsophila and Protea. 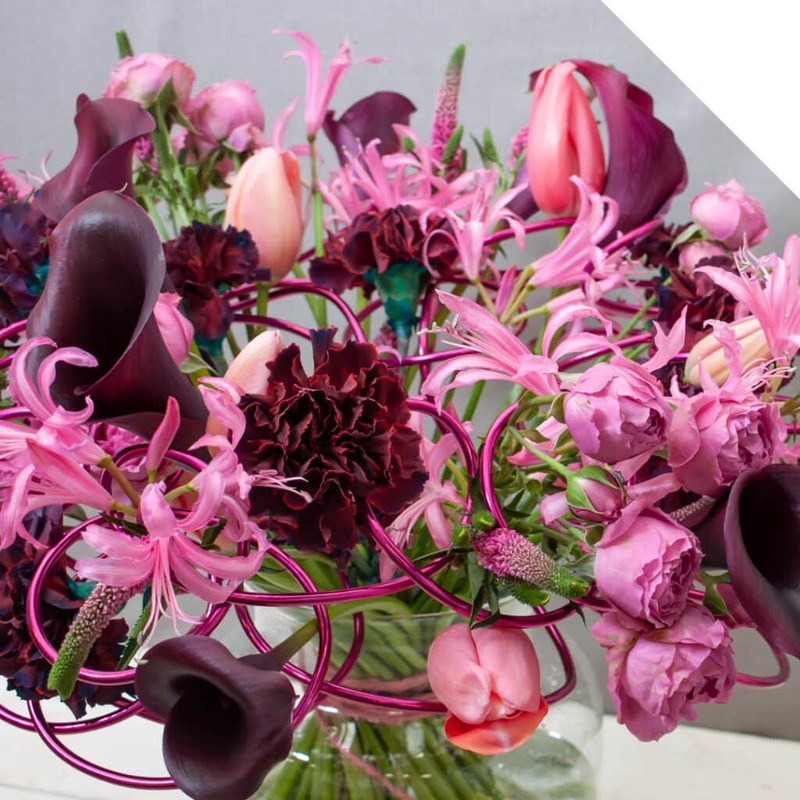 The colors combined together in this bouquet are just simply great. 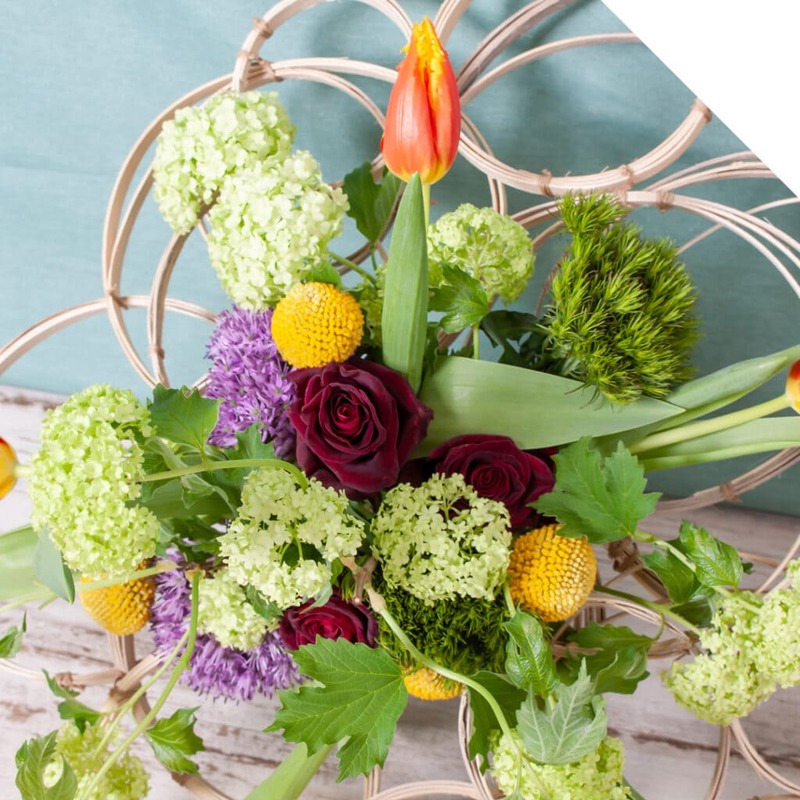 Be inspired by this video tutorial, follow the steps below and create this fall wedding bouquet. Start with the Protea Carnival. Add the Eucalyptus and Clematis. Now add the Rose, Gypsophila and Acacia. Keep the flowers close together. Add the Astilbe, Protea Blushing Bride and Panicum. Keep adding the flowers randomly and create a nice arrangement. Your fall wedding bouquet is now ready for use. Enjoy!